Trevart Express Limited has a wide range of expertise. 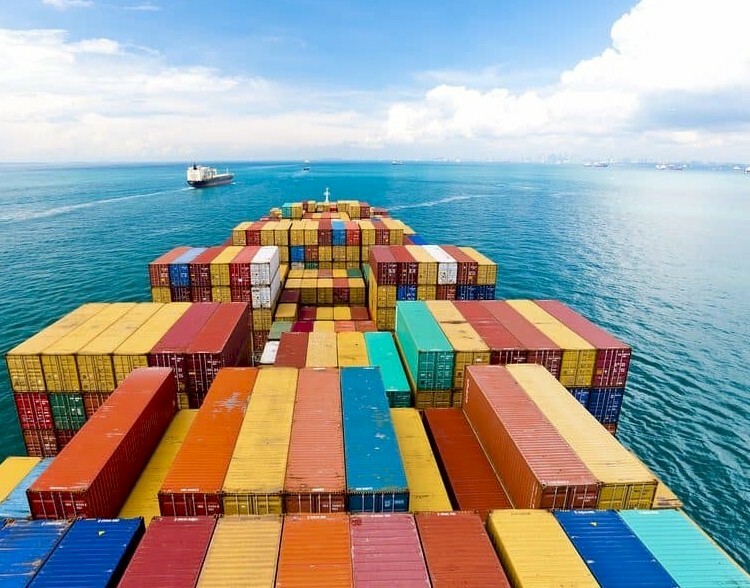 Our core business revolves round Shipping Consultation,Import/Export Cargo,Cargo Consolidation, General Transport & Specialized In Project & Heavy Lift Cargo Transport and also cross-border transport, haulage services of Containerized Cargo, Conventional Cargo, Project Cargo, Oil Products, Abnormal Load Transport, Heavy Lift Transport,Clearing & Forwarding and much more. We are ready to move your cargo from the port to its final destination. We also offer transit storage warehouse facilities. Our team will coordinate, track and oversee the safe docking and handling of your cargo from Mombasa to Maputo. We will give you up to the minute communication and updates of your cargo. At Trevart Express Limited our capabilities transcends Clearing & Forwarding , long distance haulage, logistics & shipping. We provide you with quality services in all our departments, adding that extra professionalism touch..
We specialize in container haulage to all major towns in Kenya and East & South Africa. We offer various forms of conventional cargo break bulk cargo or general cargo. Managing complex transportation for large project, we have the manpower, equipment & expertise. 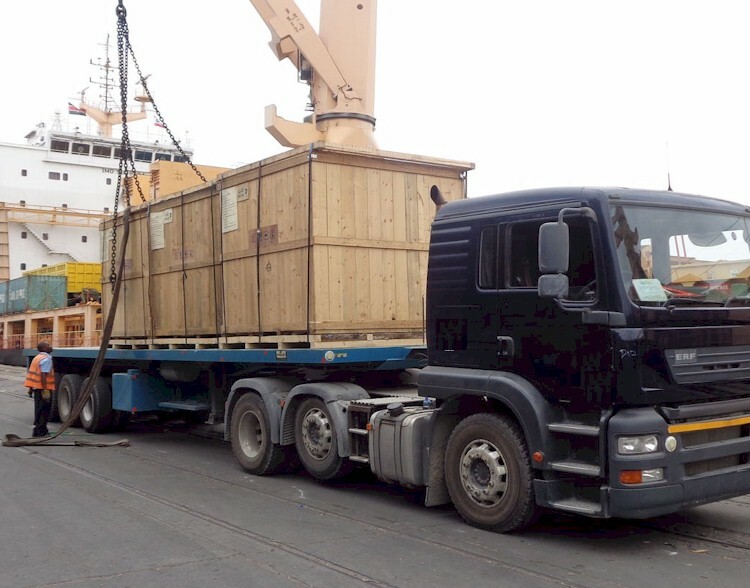 We offer safe TransShipment of your Cargo to towns in Kenya and East & South Africa.